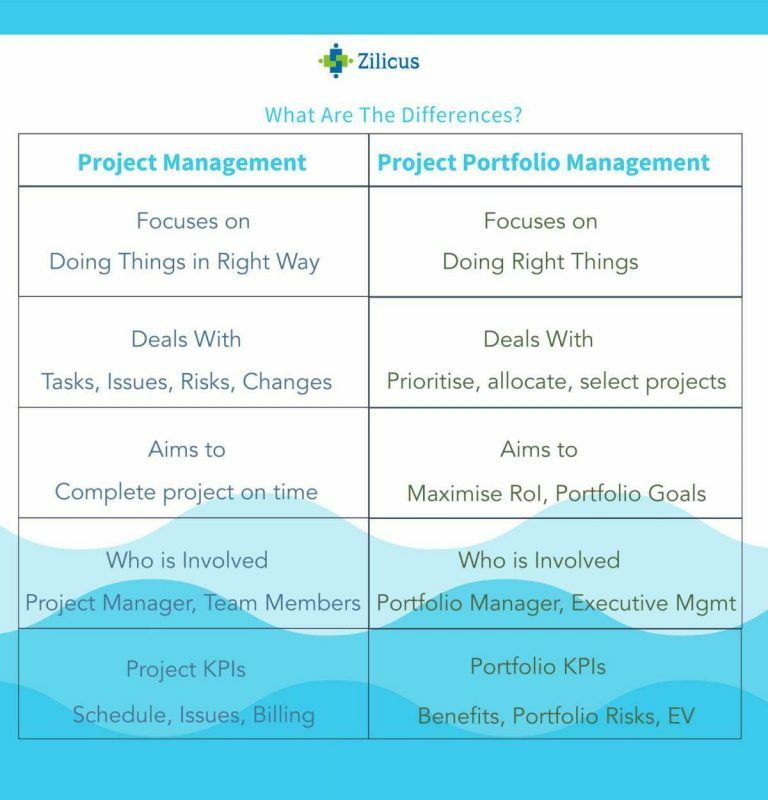 Is Your Business Ready to Manage Portfolio of Projects? As per the definition, project management is a the process of initiating, planning, executing, and controlling as well as closing set of activities assigned to team members, to achieve specific objectives/goals during a stipulated time, within applicable constraint or limitations to meet specific criteria of success. The outcome of the project can be a product, services or both, which needs to be delivered within agreed time frame. Project management consists of team collaboration, task management along with management of issues, risks and changes. Typically a given project has project manager, team members, clients and other stakeholders (such as sponsors, auditors, etc). There are best practices to manage project more efficiently, collaboration, productivity of project team, stakeholders as a whole. Project Portfolio Management (PPM) is a specialised process used by executive management along with project management professional to analyse and optimise business value from selecting and executing right projects. The objective of project portfolio management is to set strategic alignment of projects with business goals and drive maximum business value through optimisation of resources, investment. Using project portfolio management, Project Management Office (PMO) along with portfolio managers organise, consolidate, analyse information of proposed as well as ongoing projects. Portfolio managers use forecasting data along with tracked project progress to decide whether company should invest or continue to invest in new or existing projects respectively. 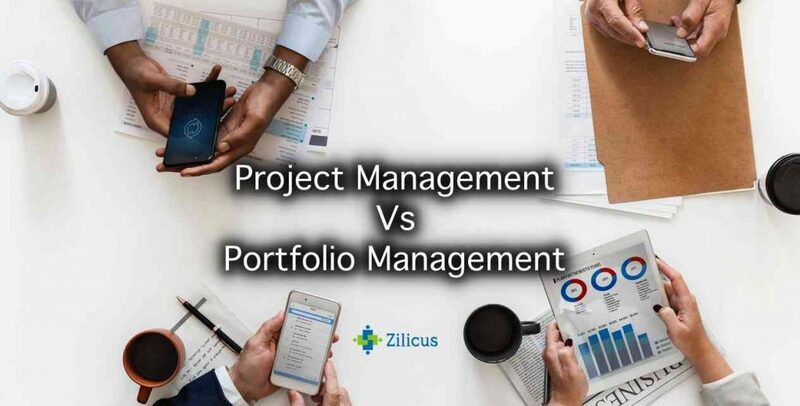 Know more about what is project portfolio management, advantages of project portfolio management, common project portfolio management mistakes, how project portfolio management tool can help you manage portfolios better.